English Premier League outfit Man United are now desperate to land Aaron Wan-Bissaka in the coming summer transfer window, according to reports from The Sun. Aaron Wan-Bissaka has impressed so far in the English Premier League with Crystal Palace and it is reported that the club is giving up on retaining the star player ahead of the coming window as the Red Devils have been knocking at their door for the player since the last January winter transfer window. Aaron Wan-Bissaka was meant to replace Diogo Dalot at the half of the season and the club is now ready to make the move a reality with interim manager Ole Gunnar Solskjaer reported to be interested in the player and has hinted that the board might have given their nod for the deal. 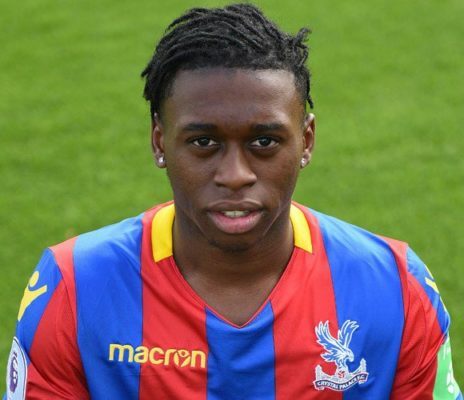 However, Aaron Wan-Bissaka is reported to cost about £40 million as Crystal Palace will not be willing to take anything less for the star player owing to the number of interests available for him. With Diogo Dalot now used in an attacking role by the former Red Devils forward, Aaron Wan-Bissaka could be brought in to replace him at his defensive role but that will be subject to an agreement in fee between both sides.